Personalised full colour photo Ladies/Women's Zip Wallet. 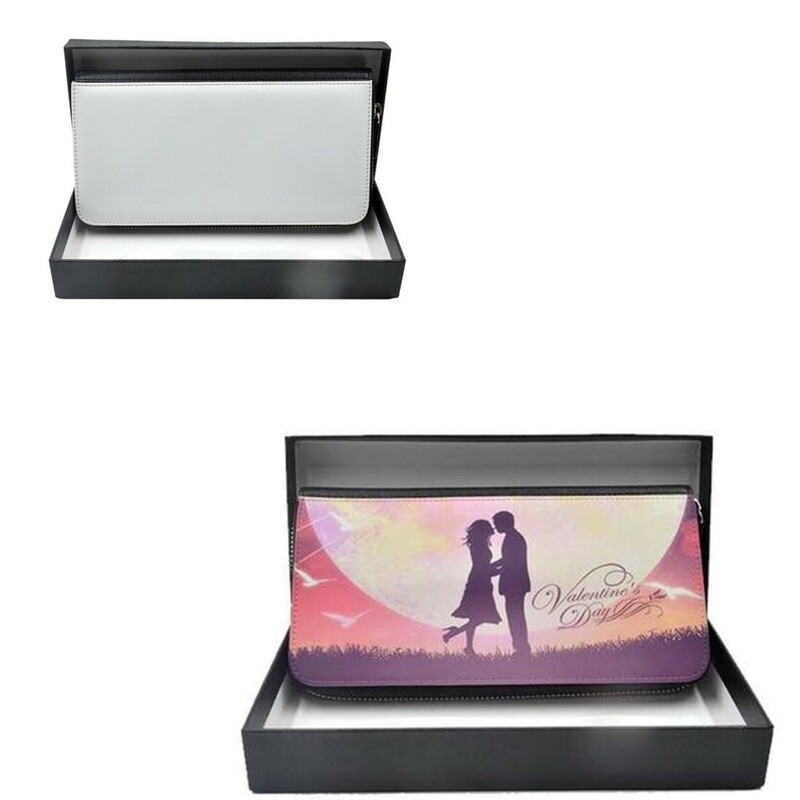 Personalise the front of the wallet with your treasured photos. The wallet measures 21cm x 11cm and has a zip coined section, space for credit cards and notes, complete with a zip fastening and comes in a black presentation box.